This isn’t your average Rachel Crow interview! Before all the discussion about music and fame, the two have a little girl talk about makeup, always being “on” and then some. THEN the real interview begins! The two discuss Rachel’s start on X-Factor and her heartbreaking elimination, how she manages to stay true to herself in a social media age and more! 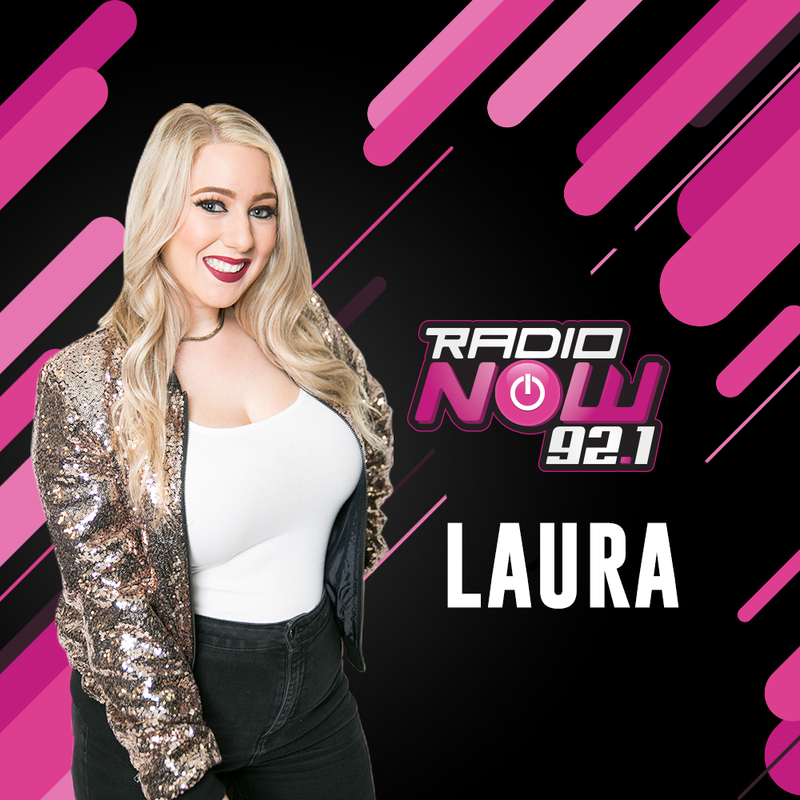 Follow OnAirLaura on IG/Twitter at @onairlaura and subscribe to the new 92.1 Radio Now YouTube channel where you can catch all our exclusive interviews, WTFood segments and more!